Liang sat down for an hour-long interview with the Globe and Mail after Huawei invited the publication to its Shenzen headquarters — something the Globe notes would have been impossible to arrange two months ago. In the interview, Liang told the Globe that countries should be cautious in making decisions based on political motivations. Further, he painted Huawei as an exemplary company that strove to advance technology for the good of humanity. One area of technological progress Huawei is involved in is its partnership with several Canadian universities. Liang told the Globe that intellectual property from those research partnerships belongs to the professors. 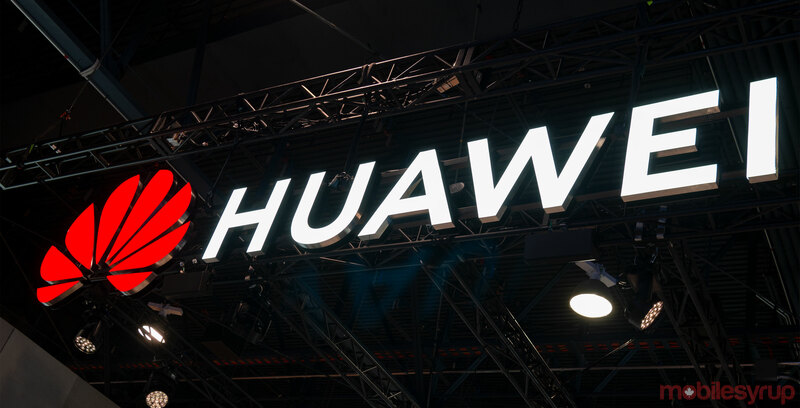 However, Liang’s statements run contrary to the 40 U.S. patent filings found last year where Canadian professors attributed all intellectual property rights to Huawei. Another area of technological progress is 5G, where several countries, including Canada, are considering or have already instituted a ban on Huawei. Liang said that Huawei would “never do anything to harm any country, any organization or any individual.” He also argued it wasn’t fair to single out one 5G product vendor and say its insecure while the other is secure. On top of this, Liang denied that Huawei has any obligation to help the Chinese government. Despite this, Chinese law requires companies to help with intelligence work. It also asks telecommunications operators to provide decryption tools to national security authorities. These policies raised fears with Western leaders that the Chinese government could force Huawei to spy for it. Ultimately, Liang’s assertion that Huawei is a good company seems questionable in light of the Meng Wanzhou case. The U.S. accused the Huawei CFO arrested in Vancouver last year of bank fraud related to the violation of sanctions against Iran. The charges call Huawei’s trustworthiness into question at a time when several countries are trying to decide if they should trust the company.